Sector site and operations managers have long learnt that lightning, heavy rain, flooding, winds and high temperatures can threaten personnel, equipment and scheduled activities. Conversely, prolonged good weather often spurs substantially higher productivity and thus provides an excellent incentive to scale up operations. “Extreme weather events in recent years have highlighted the costs for Australian mining operations of being underprepared for adapting to climate risk,” notes the National Climate Change Adaptation Research Facility (NCCARF) in a recent report targeting mining industry professionals. The paper cites the 2010/2011 floods in Australia, which closed or restricted production of about 40 out of northeastern Australia’s 50 coal mines, costing more than $2 billion in lost production, as an example of the risks of being underprepared. One of the most obvious and under-leveraged tools available to site managers to optimise activities is accurate weather forecasting. 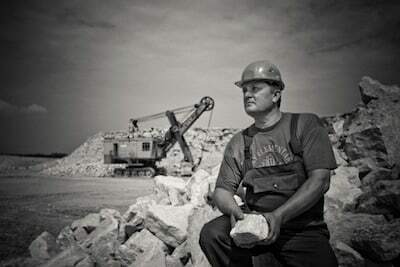 Even today, too many mining sector personnel rely on visual analysis to assess the weather. Others rely on a broad range, publicly accessible weather reports. Such conventional methodology can be charitably characterised as sub-optimal at best, often it can be downright misleading. Access and use of consistent, methodical and reliable weather reports provide far better criteria to assess when to demobilise and remobilise operations and when to re-allocate resources away from more dangerous and weather-affected site areas. For example information regarding the location and movement of thunderstorms can reduce downtime due to the ability it provides site managers to more efficiently control operations. Reduce unnecessary downtime due to severe weather conditions with working conditions & weather warnings. Send automatically generated weather warnings when forecast conditions exceed agreed trigger values & site boundaries. Reduce the risk of accidents and keep your crew safe. Recall weather data post-incident for reporting. Weather adjust your operations for the next hour, day or week. Minimise downtime and maximise output. Analyse historical weather data for exploratory sites to select equipment and estimate project costs. Receive weather forecasts that matter to you and to your mining sites for quick and reliable decisions. Make your teams weather-aware right now! UBIMET offers turnkey solutions that constantly monitor dangerous weather conditions and issue tailored warnings for your mine, in real-time. 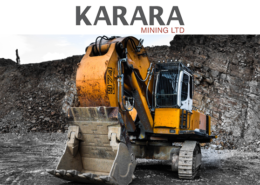 Mine sites operators need to be constantly aware of changing weather conditions, making sure that everything from road conditions and visibility, blasting safety distances to ore loading weight are considered. The obvious weather conditions impacting mining are snow and rain but in countries such as Australia heat, dust, sandstorms and thunderstorms can actually be more dangerous. The following video highlights just one of the dangers mining trucks face during inclement weather conditions. The haul truck has lost control due to slippery surface conditions and the driver is experiencing reduced visibility. The mine operators appear to be using a test run to gauge safety. The test run is not a success and the operation is shut down via a radio call from the support team. The operation is not only costly in terms of lost fuel and time, but it could also have caused injury, equipment damage and traffic issues by blocking the haulage route. Had the operations team had the UBIMET Mining Weather Cockpit® the dispatcher could have checked which areas of the mine was effected and quickly re-assign all trucks to their new shovel assignment and dump location. If the whole mine frequently encounters rain, fog, or other conditions the dispatcher could use these as with threshold parameters. If the threshold is passed then the dispatcher can either set new speed limits, re-route trucks or stop all operations during the inclement weather. 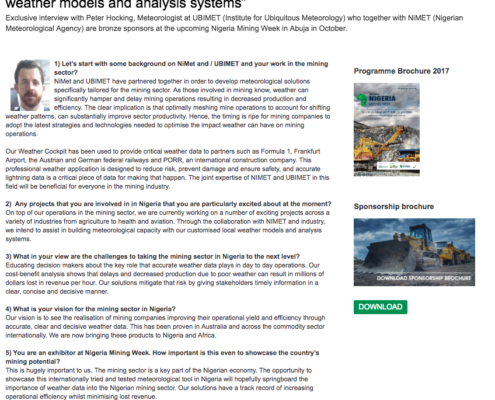 UBIMET’s services to mining players include customer access to meteorologists 24 hours a day, seven days a week, as well as access to the company’s Weather Cockpit, which provides weather information through an online portal. 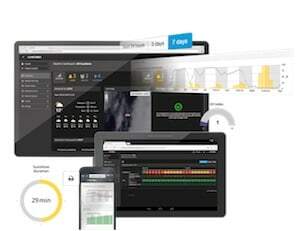 UBIMET owns and operates its own proprietary lightning detection system powered by nowcast. The system with patented 3-D locating consists of sensors measuring the lightning, an extensive network of these sensors and a sophisticated algorithm that calculates the exact location of the lightning. UBIMET determines which parameters will have the most significant impact on the client’s site operations and how best they can support that client. The Weather Cockpit thus provides details of site-specific conditions, as well as weather warnings specifically tailored to each location and its associated topography. UBIMET’s size enables it to draw on a wide variety of information sources. 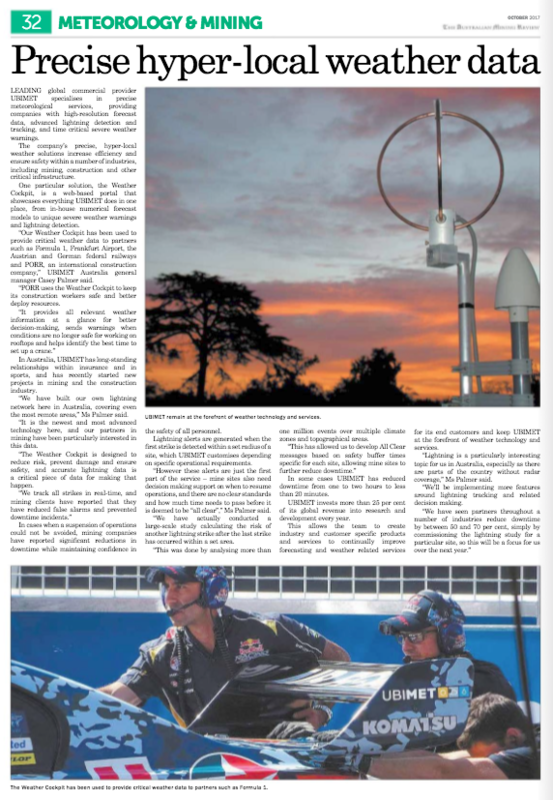 These include access to advanced satellites, weather radar, weather buoy and lightning data which enable real-time reporting. 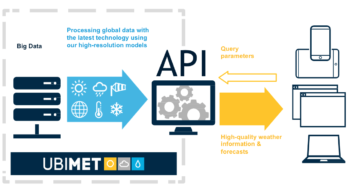 In addition, information is drawn from over 28,000 weather stations worldwide. Effectively streamlining operations to mesh with local weather patterns won’t solve all of the mining industry’s issues. However, they are a cost-effective strategy to boost productivity that producers cannot afford to ignore in today’s tough, competitive environment. The clear implication is that optimally meshing mine operations to account for shifting weather patterns, can substantially improve sector productivity. This provides operators with a substantial opportunity to boost operating margins, during times when the industry is beset by sluggish production, weak exploration and lagging profits. As a result, the timing is ripe for mining companies to adopt the latest strategies and technologies needed to optimise the impact weather can have on their operations. Perfectly suited for remote and/or mountainous areas. Severe weather warnings are sent out via SMS, e-mail or push notification between 48 hours to 15 minutes prior to the arrival of a severe weather event. The alerts concern significant weather events such as thunderstorms, gales, heavy rain, freezing rain or snow. The warnings also cover hurricanes and tropical cyclones in the USA and Australia. The highest level of reliability regarding severe weather warnings is not only ensured by a progressive, multi-step process, but also by means of location-specific weather analysis and warnings generated with modern, high-end technology. The transmission process was developed in conjunction with the Fraunhofer Institute and has been ISO certified. This ensures that thousands of severe weather warnings reach their recipients very quickly and in a timely manner.